You already know how to read, I’m sure. You’ve been reading since first grade — or maybe even before. “Although the words, syntax, and ideas are more complex, isn’t reading in graduate school fundamentally like reading in first grade?,” Gary Alan Fine and Shannon K. Fitzsimons ask in a January 2011 article in the Chronicle Review. It isn’t, of course. 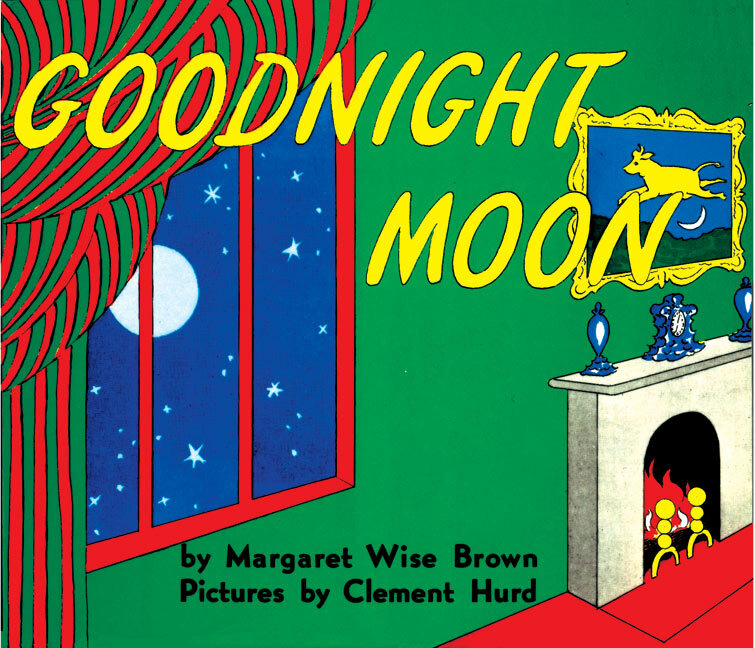 Not only is reading Foucault more intellectually challenging than reading Goodnight Moon (although the two have quite a bit in common, both emphasizing omnipresent surveillance), but the application of reading differs. For the most part, earlier reading is an attempt to grasp the meaning of a text so that one can repeat it to an authority, who then judges whether one “got” the ideas. At that level, reading is regurgitation. So, we’re going to take a little time to talk about reading effectively. This is not meant to diminish your enjoyment of reading, to spoil the experience of getting lost in a good novel or to disregard the value of engaging deeply, and patiently, with a challenging but rewarding text. Instead, what follows is meant to help you make decisions about what’s worth that intensive investment of time and energy, and what kinds of texts can be read more efficiently. After I locate relevant resources (see my previous lesson on “Finding Sources“), I decide what’s worth a skim, and what requires more patient consideration. I start reading by scanning the chapter titles and index or, if it’s an essay or article, the abstract and subheads. I read the article’s or book’s main introduction and conclusion, then return to the beginning and scan through, focusing on the introductory and concluding paragraphs in each chapter of the book or section of the article. As you read more and more, you’ll have a better and better sense of what you’re looking for, and you’ll start to read more purposefully and efficiently. Design researchers Carole Gray and Julian Malins, authors of Visualizing Research: A Guide to the Research Process in Art and Design, recommend developing a manageable list of keywords or research descriptors, and keeping those concepts in mind as you read to help you focus and select sections that are worth your time (p. 45). (These same keywords should also help to structure your note-taking.) You should of course scan a work in its entirety to enable to you appreciate the author’s overall argument, but your keywords can help you to identify particularly relevant sections that warrant a closer reading. If you highlight – either on hard copies, or via Acrobat Reader Pro, Diigo, or some other software – consider using color-coding to track your keywords. This color-coding system might even extend to your paper files or folders on your desktop, to help you keep track of which resources apply to which themes. The second time through, pay close attention to difficult passages, reread them – and if you still don’t get them, look for secondary texts that explicate these passages, or discuss them with a colleague or advisor. Take notes, and once you’ve reached the end, make a summary or map of the argument. Vincent B. Leitch, Ed., Norton Anthology of Theory and Criticism (New York: W.W. Norten, 2001). Mitchell & Mark B. N. Hansen’s Critical Terms for Media Studies (Chicago: University of Chicago Press, 2010). Dominic Strinati, An Introduction to Theories of Popular Culture (New York: Routledge, 1995). You’ll also find lots of little “pocket guides,” like these, that explicate single texts. All are reputable sources, by noted scholars – which is important. See also the meta-discussion in the key media and cultural studies anthologies: Michael Ryan’s Cultural Studies: An Anthology, Meenakshi Gigi Durham’s and Douglas Kellner’s Media and Cultural Studies: Keyworks, and Noah Wardrip-Fruin’s and Nick Montfort’s The New Media Reader. The texts introducing each of the books’ sections provide useful synopses of the anthologized texts – all seminal works in their respective fields. And check out the dictionaries: Raymond Williams’ Keywords: A Vocabulary of Culture and Society and Tony Bennett et al.’s revision, New Keywords: A Revised Vocabulary of Culture and Society. But, as I’ve said, you’ve got to grapple with the source texts before any of these support texts can help to confirm your understanding. And, indeed, many academic and theoretical texts make for slow and laborious reading. Sometimes this is because the author is working through complex ideas, and occasionally he or she might be writing under the assumption that the reader is already an insider to the field, and thus familiar with the field’s linguistic conventions. And sometimes reading is hard because the writing’s overblown or downright awful (see Orwell’s “Politics and the English Language“, Gerald Graff’s “Scholars and Sound Bites“). In other words, we need to be patient with difficult reading – but there’s a limit to that patience. 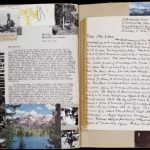 It might take you a while – you might need to go through a few graduate seminars and write a few graduate papers – before your “crap detector,” to borrow Hemingway’s phrase, turns on: before you learn to discern which texts are worth your time, and which are not; which are difficult but potentially rewarding texts, and which are overblown hokum (see also Neil Postman on “crap detection”). It’s best to give the benefit of the doubt to those texts that are frequently cited or have achieved “canonical” status, and those that your instructors have vetted and listed on a syllabus — but you’ll need to cultivate your own criteria for discernment when you’re conducting research independently. And particularly in regard to reading theory: you’ll eventually have to develop your own relationship with theory — how you read it, how you use it, etc. I think it’s particularly important for graduate students to be conscious of the “political economy” of theory — how it’s made, who gets to make it, how it circulates and gains traction, etc. — and to assess the consonances and dissonances between the form and content of various theoretical approaches and movements (see these posts on “Theoretical Humility” and “The Cultural Techniques (and Political Economy) of Theory-Making). Make sure to consider, too, how theory can be creative and generative — how theory’s utility, or application, can go beyond analysis and critique to inspire creation (e.g., media-making, artistic work, entrepreneurship); and how the realms of “making,” “activism,” or “practice” more generally might be a means of shaping or doing theory (see Jussi Parikka, What Is Media Archaeology? (Malden, MA: Polity Press, 2012); Jussi Parikka, Interview with Garnet Hertz, “Archaeologies of Media Art” CTheory (April 1, 2010)). Alex Galarza, in “How to Read a Book” (August 29, 2011), talks about identifying and using various “clues to decide your time commitment and your goals for…reading” assignments. Marie desJardins, computer scientist and electrical engineer, proposes that, “to really understand a paper, you have to understand the motivations for the problem posed, the choices made in finding a solution, the assumptions behind the solution, whether the assumptions are realistic and whether they can be removed without invalidating the approach, future directions for research, what was actually accomplished or implemented, the validity (or lack thereof) of the theoretical justifications or empirical demonstrations, and the potential for extending and scaling the algorithm up.” In considering the author’s motivation, we might ask about the historical, social, cultural, or professional context from which the author is writing, and to which he or she is speaking. What other ideas or texts is the author in dialogue with? We might also ask how the author would have answered the “so what?” question; how would he or she have explained to a reader why he or she should care about the argument in the text? Not all theory has to do things in the world – but we might consider what the theory might allow us to do, materially or symbolically, with it. What does it allow us to think through, to think with? What power does it wield? Choices might refer to methods, or the sample the researcher chooses to draw from, or the theoretical framework he or she uses. What does the author identify as potential future directions for research? Are you following any of his/her leads? There are lots of other online resources that encourage you to ask particular questions of each text you encounter. See also the interviews with various scholars, who often elaborate on their own reading practices, in Figure/Ground. 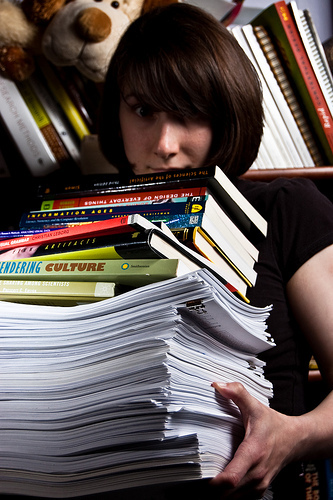 J.K., an English graduate student, shares her own strategies for tackling “the impossible reading load” (February 23, 2014).